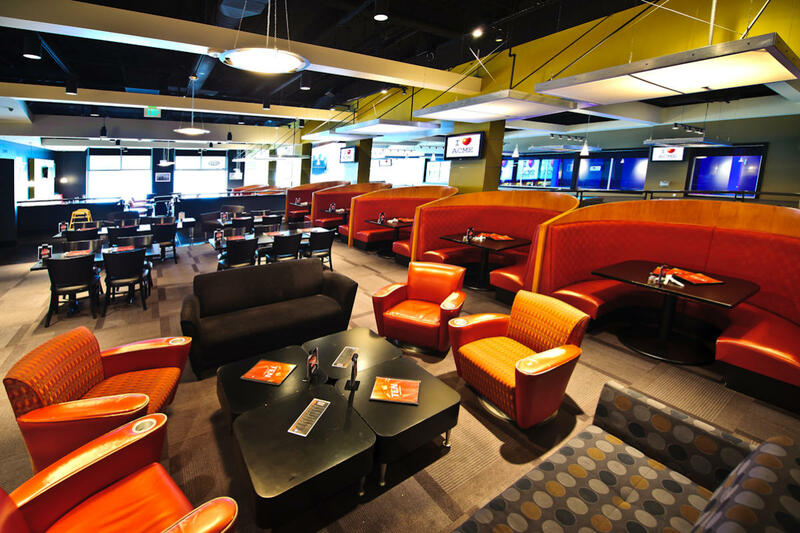 Urban-industrial, modern and sleek, ACME Bowling, Billiards & Events is the place to meet and hold events. 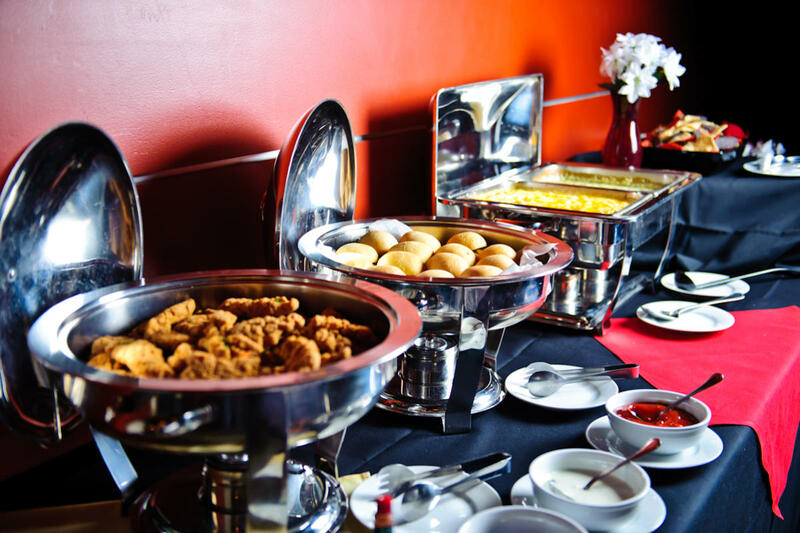 With both large group and private space, ACME can accommodate events for 10 to 1,000 guests. 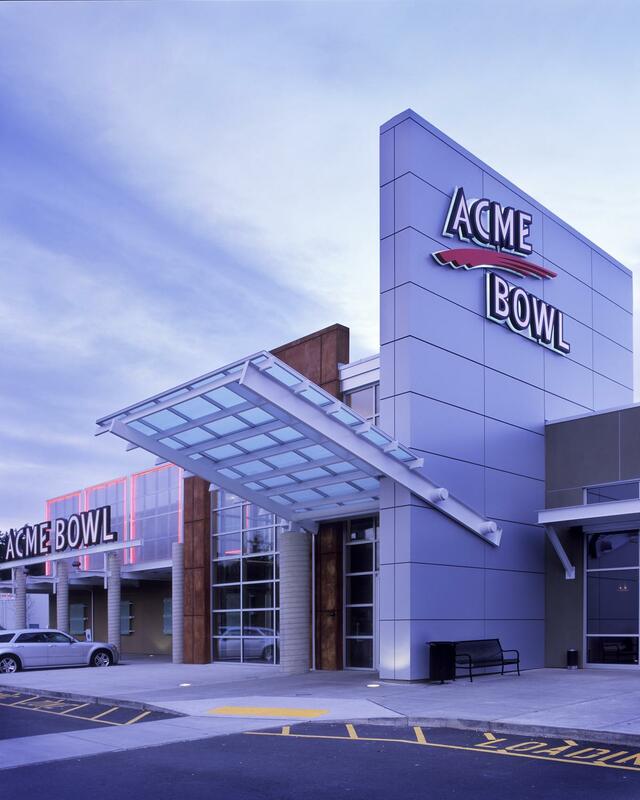 ACME’s unique design redefines entertainment by combining bowling, billiards, an arcade, restaurant, bar and lounge with a stylish, edgy and cool environment. With 30 state-of-the-art lanes, large graphical projection screens and high-definition plasma screen TVs supported by a cutting-edge audio system, ACME does not look or sound like any other bowling alley. 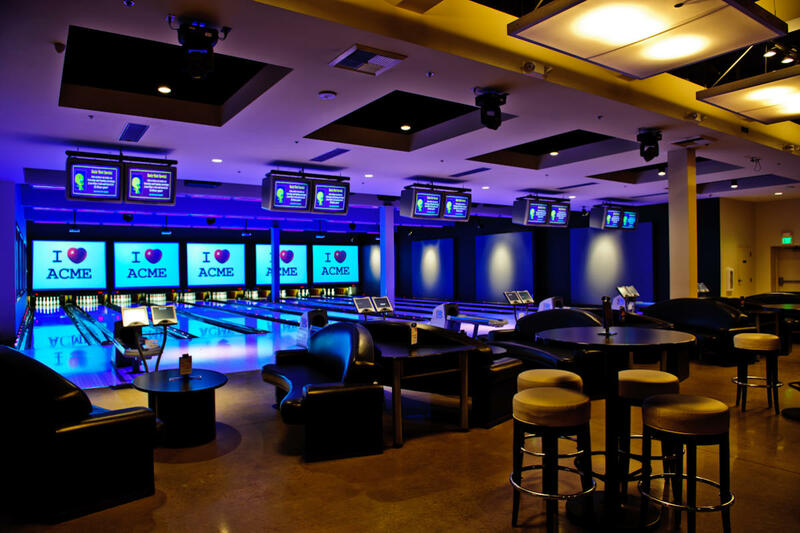 ACME also features 10 private lanes that offer an upscale lounge bowling environment with custom couch-like seating and an exclusive 700-square-foot meeting room adjoining. 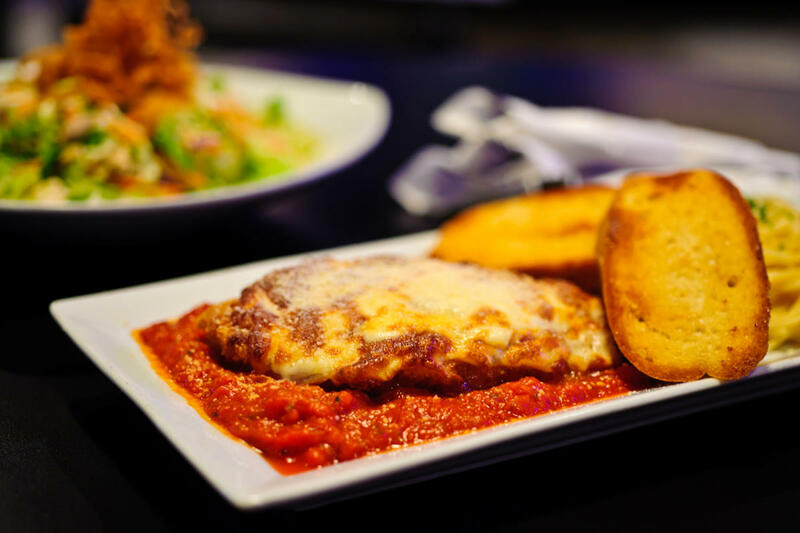 To add to the experience, guests can enjoy shooting pool at one of the seven tables at Q or they can test their skills on any of the 30 arcade games. 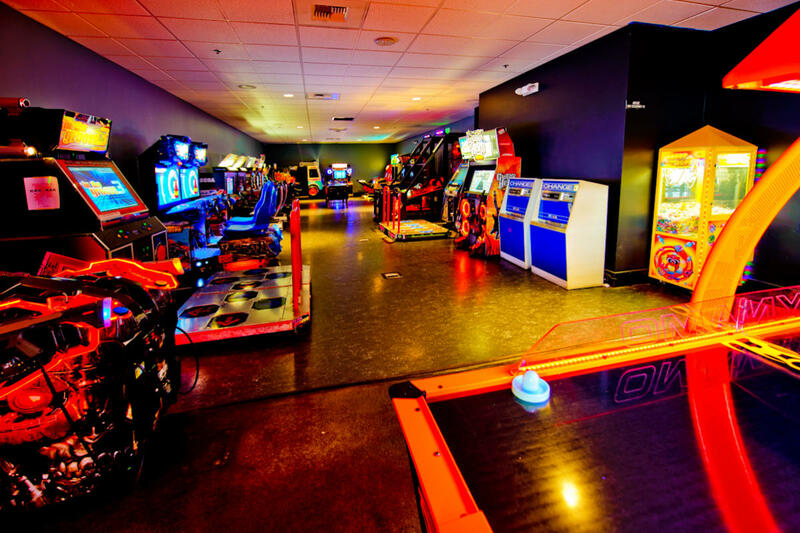 Description Urban-industrial, modern and sleek, ACME Bowling, Billiards & Events is the place to meet and hold events. 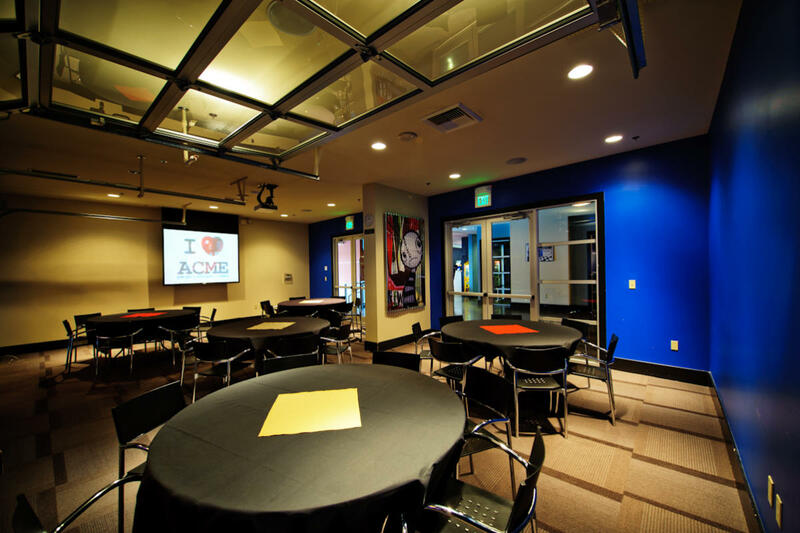 With both large group and private space, ACME can accommodate events for 10 to 1,000 guests. 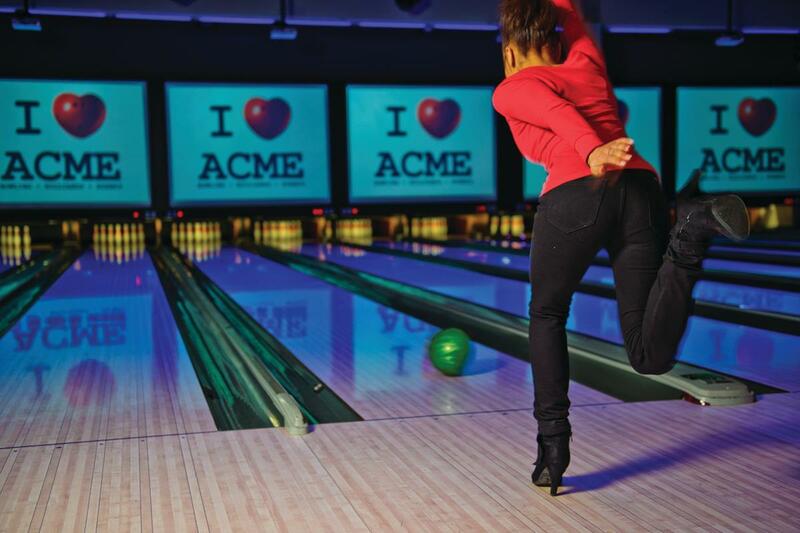 ACME’s unique design redefines entertainment by combining bowling, billiards, an arcade, restaurant, bar and lounge with a stylish, edgy and cool environment. 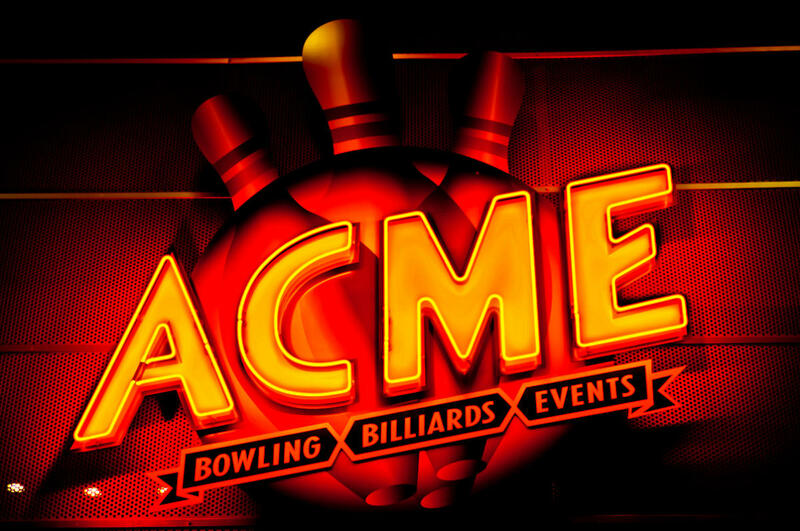 With 30 state-of-the-art lanes, large graphical projection screens and high-definition plasma screen TVs supported by a cutting-edge audio system, ACME does not look or sound like any other bowling alley. 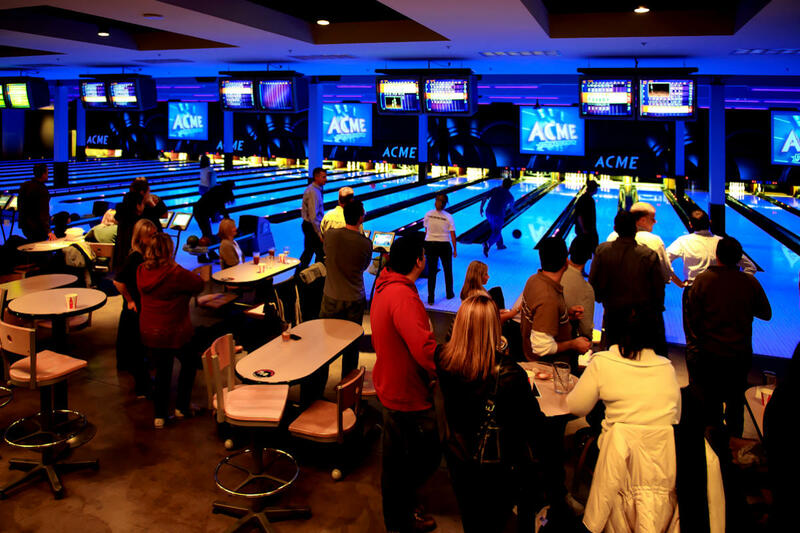 ACME also features 10 private lanes that offer an upscale lounge bowling environment with custom couch-like seating and an exclusive 700-square-foot meeting room adjoining. 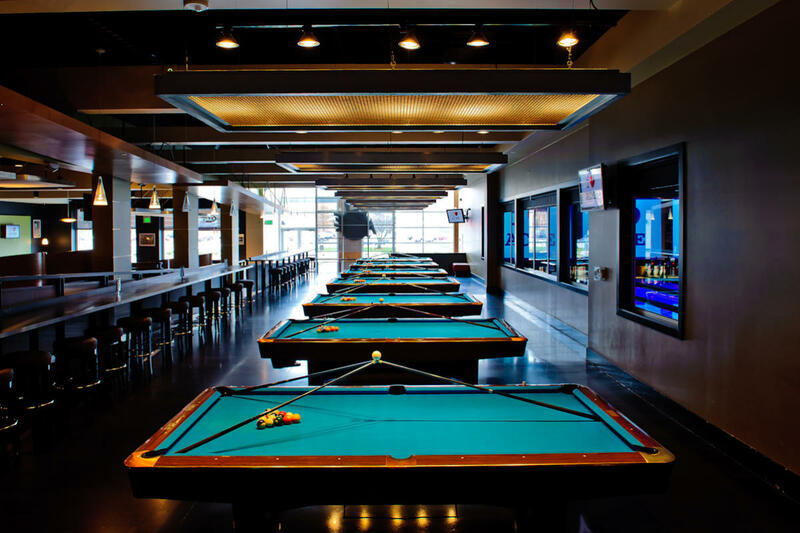 To add to the experience, guests can enjoy shooting pool at one of the seven tables at Q or they can test their skills on any of the 30 arcade games.